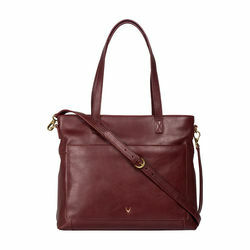 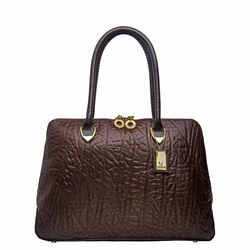 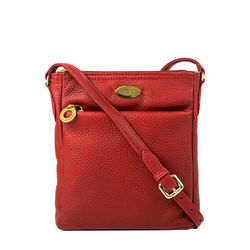 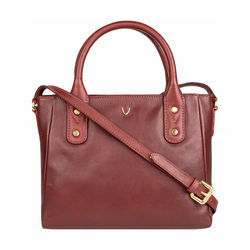 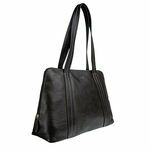 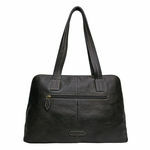 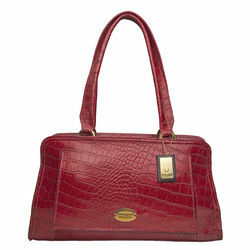 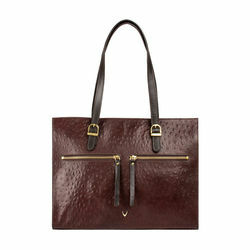 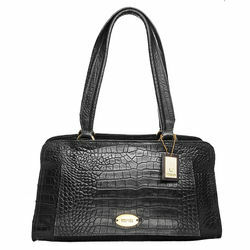 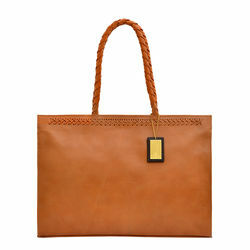 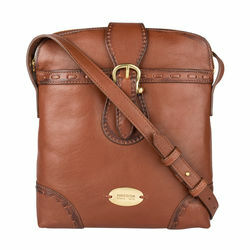 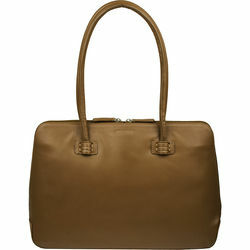 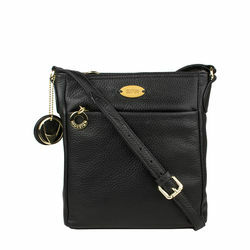 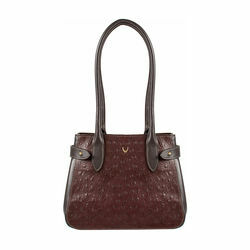 A large classic and elegant women's tote bag ideal for work or daily use. 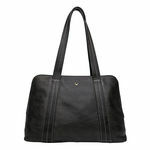 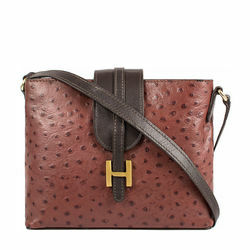 The bag is made of natural vegetable tanned leather with a contrast stitch detail on the straps and a subtle Hidesign metallic bull's head logo. 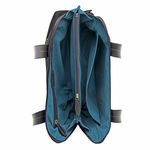 The construction of the bag allows it ito expand as it opens giving it plenty of space for a small laptop, tablet, papers and other office essentials.